Take terrible pictures of yourself wearing them as soon as you clip the threads. I’m in love with these and am trying to figure out what I can wear them with. 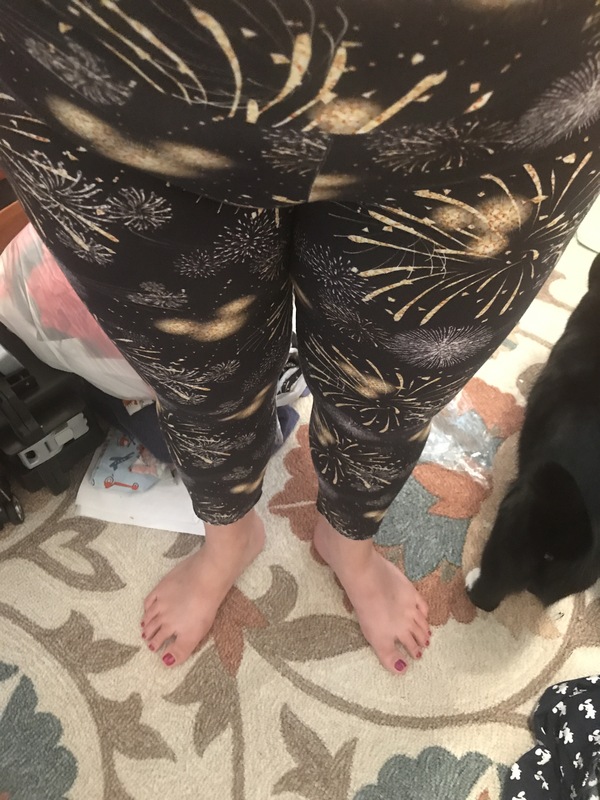 I’m trying not to sew all of my cotton lyrica fabric into leggings, I’ve fallen hard into the leggings trend and I can’t get up. I’m debating making them for everyone I know, I can whip a pair out in about 30 minutes now. Next will be a full length pair for “winter”.